For many backpackers riding a motorbike across Vietnam is a right of passage. It’s a time you make some of your fondest memories. However, along with that comes some major headaches such as what to do when you need to catch a train to make up time while motorbiking. I encountered this problem twice while riding south from Hanoi. I found that a month wasn’t long enough to see all the places I wanted to go so I had to take a train to make up the time. I had no idea how to do this with my motorbike. I just winged it and figured it out along the way but you don’t have to if you follow this guide on what to do!! When you arrive at the train stations there are offices usually around the side of the building where you go to fill out the paper work. Every station is different so when you go to the ticket counter ask the teller where the office is located. The cost varies depending on the distance you will be traveling. 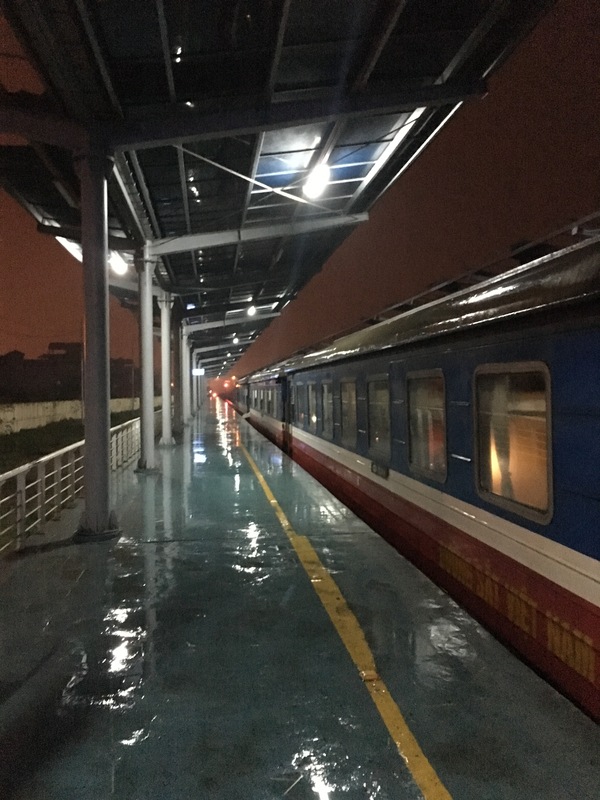 From my trip I took a 9 hour overnight train and it cost 500,000 VND for my bike plus my sleeper cab ticket which was 250,00 VND. I took another trip that was only a 4 hour ride and it was 250,000 VND for my bike and 100,000 VND for my ticket. Also, they will try and charge you a handling fee when they take your bike off the train. I had to pay at one and not at another. 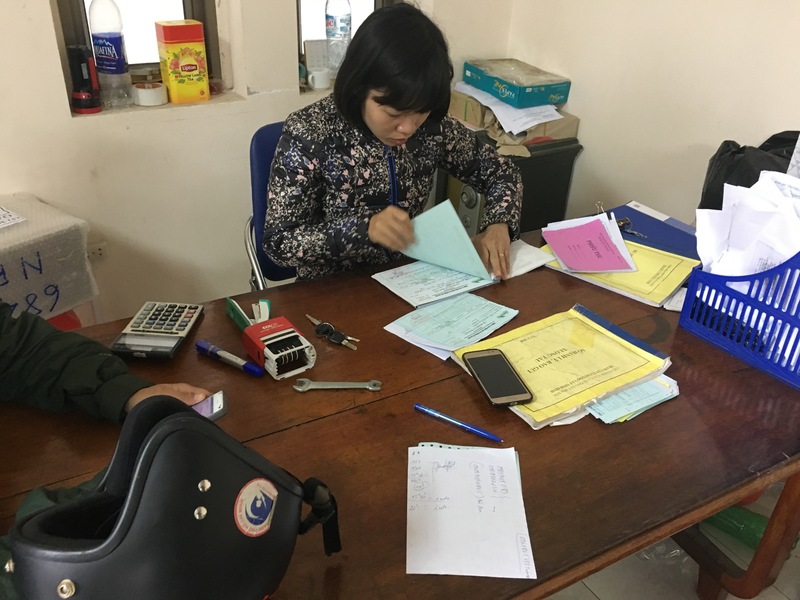 So as you can see the cost of shipping your motorbike varies but expect to pay at least 200,000-250,000 VND. When you arrive at the office to arrange shipping you will need a few things on hand to process your bike for shipping. As long as you have these items you will be ready to ship your bike. This is a pretty simple process. Essentially you need take your mirrors off and anything you don’t mind losing. Most of the prep will be done by the station workers. They box it up and put it on the train. Pro Tip: arrive with as little gas in your tank as possible because they will drain it before they pack it up. Don’t do what I did and show up with a full tank of gas! That was 100k down the drain! When you arrive at you destination you will need to ask the platform workers where the office is to pick up your bike. They will instruct you where to go. Now this is where it’s interesting. They will tell you that you must pay a handling fee from offloading your bike. I had to pay at one like 50,000 VND but another I said hell no because they wanted over 100k and we had our key and they didn’t even pack them up so we just hoped on and left. Use your discretion in this situation. 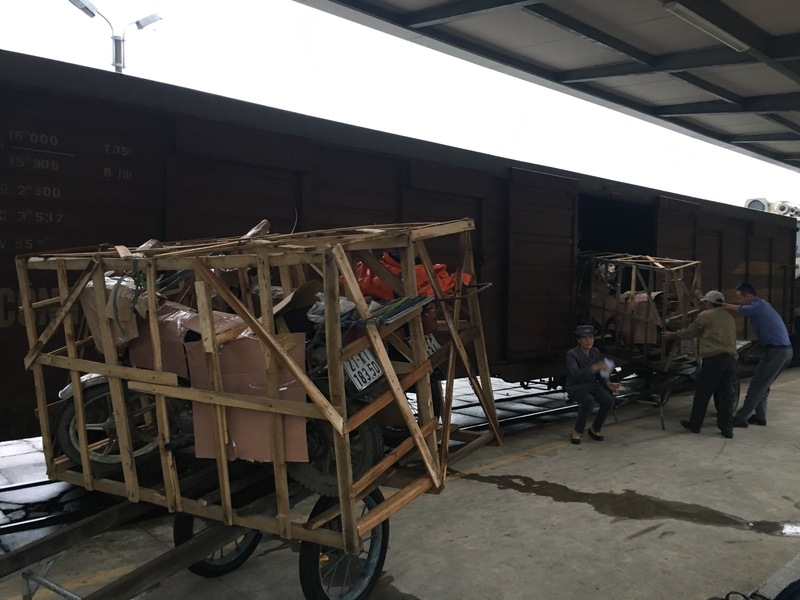 I hope this helps answer any questions you may have about shipping your bike in Vietnam. Be sure to LIKE and SHARE!! Did you have any experiences with this? Do you have any questions? Comment below and I’ll reply back!